Stockists of brands such as Frank Lyman; Michele; Oui; Bianca. 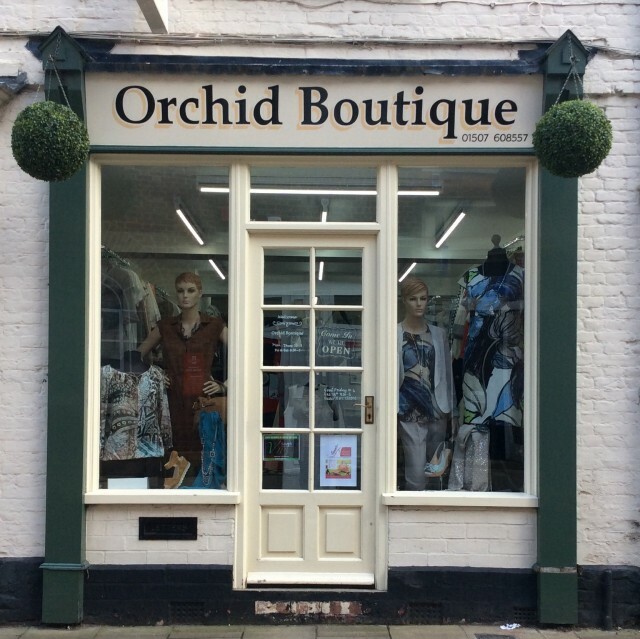 The boutique situated in the Lincolnshire market town of Louth, offers something very different from the high street; inspiring womens-wear labels, that afford style, individuality, fashion and fit, with a focus on smart, casual clothes that can be worn for a number of different occasions. 22 Eastgate, Louth, Lincolnshire, LN11 9NE.